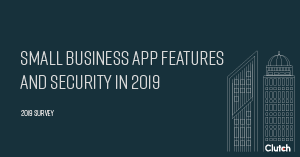 Small businesses prioritize social media integration in their apps but don't invest enough in app security or personalization. Use. NET development to complete your web or mobile app project more quickly and easily. 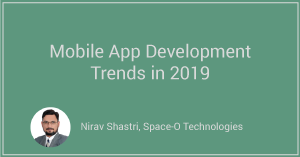 Mobile app development continues to evolve, and businesses need to be aware of the latest trends in 2019. Learn why startups are using the Riskiest Assumption Test rather than the MVP. 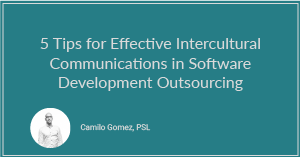 Businesses need to understand their project and needs before deciding on a software development outsourcing partner. 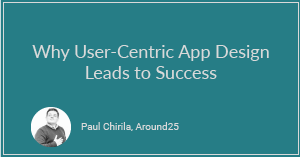 Businesses should invest in a customer-centric design to maximize their app's chance of success. 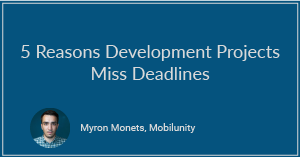 When projects miss deadlines, businesses lose time and money. Learn the best strategies for avoiding missed deadlines. 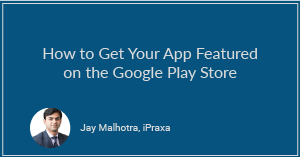 Boost your app's success by learning how to optimize its chances of being featured in the Google Play Store. 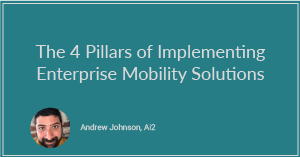 Use this article to explore how to successfully launch a mobility campaign for your product. Clutch spoke with Dave Todaro, founder and president of Ascendle, about the software development process and keys to success in the market. Clutch spoke with Jake Ward, the President and CEO of the app developers alliance, a trade group that represents developers as a profession. Clutch spoke with Deepak Chopra, the CEO and one of the co-founders of Clearbridge Mobile, a mobile app development company in Canada. 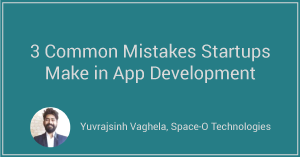 Clutch spoke with Kris Jones, the CEO of Appek Mobile Apps, about the comparison between native development tools and cross-platform development tools – an important consideration for anyone looking to develop an app using app development software. Clutch spoke with Randall Cross, the CEO of Ethervision, about the comparison between native development tools and cross-platform development tools – an important consideration for anyone looking to develop an app using App Development Software. A Clutch user shares the success story of how the company found and hired a top-notch app development firm from Clutch's research and reviews. Clutch spoke with Graham Dodge, President and CEO of Sickweather, the data and media platform for public health prediction. The interview is part of a series about wearable technology. Clutch spoke with Levent Gurses, President of Movel, as part of a series of interviews about wearable technology.